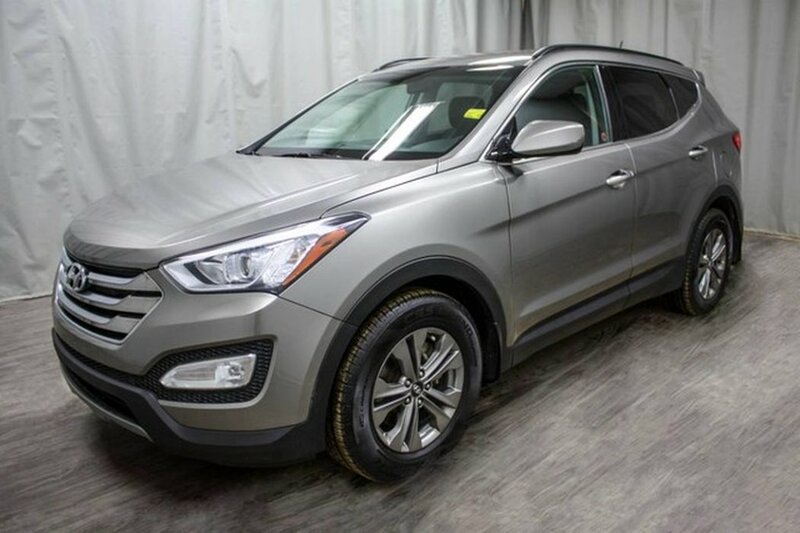 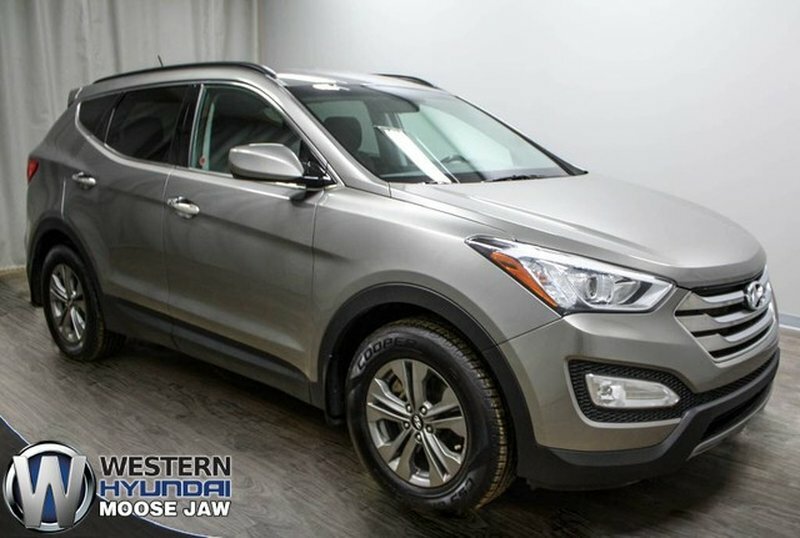 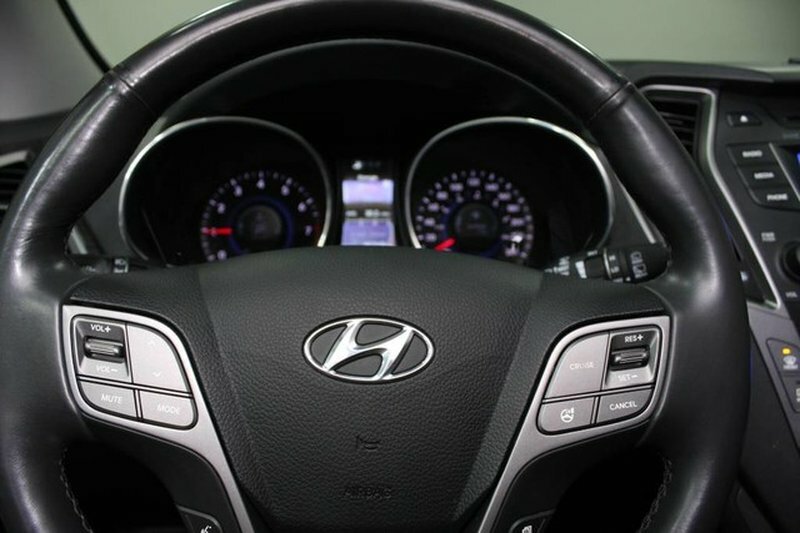 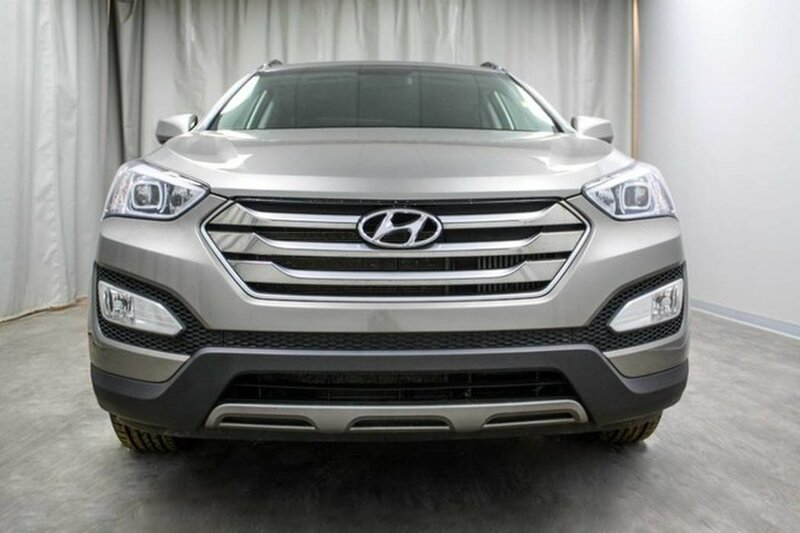 This one owner 2015 Santa Fe Sport 2.0 Premium was well maintained by its previous owners and purchased brand new here at Western Hyundai. 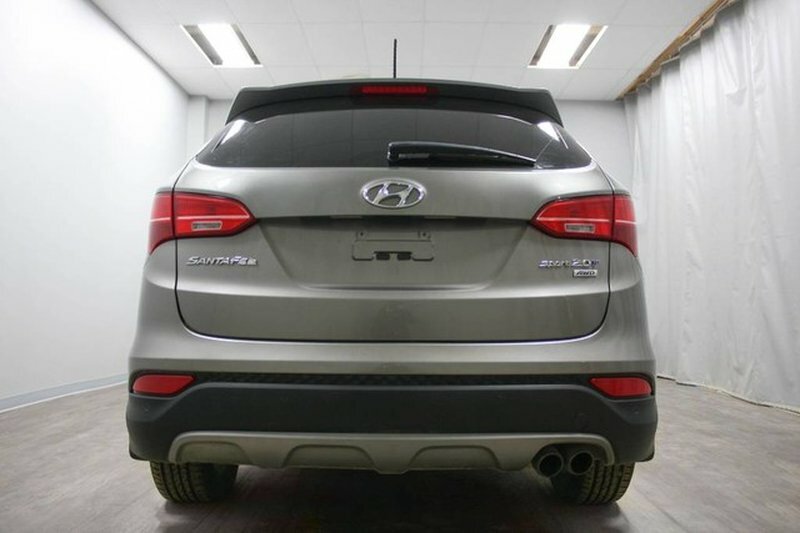 With mostly highway kilometers, their sole reason for trading was to move into something with a little newer! 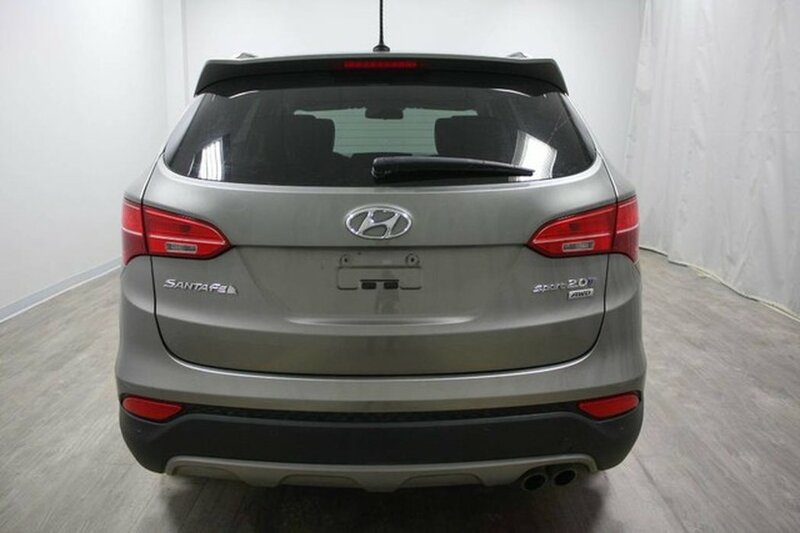 This unit has never been in a collision and is SGI Claims free. 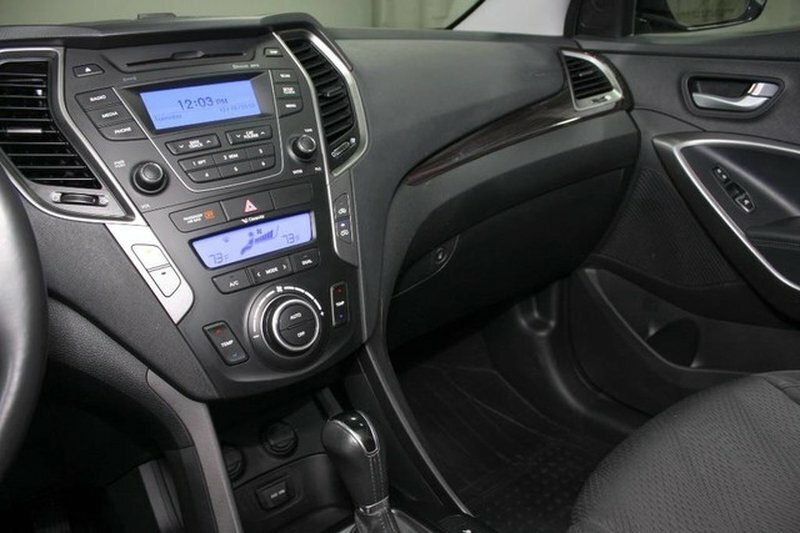 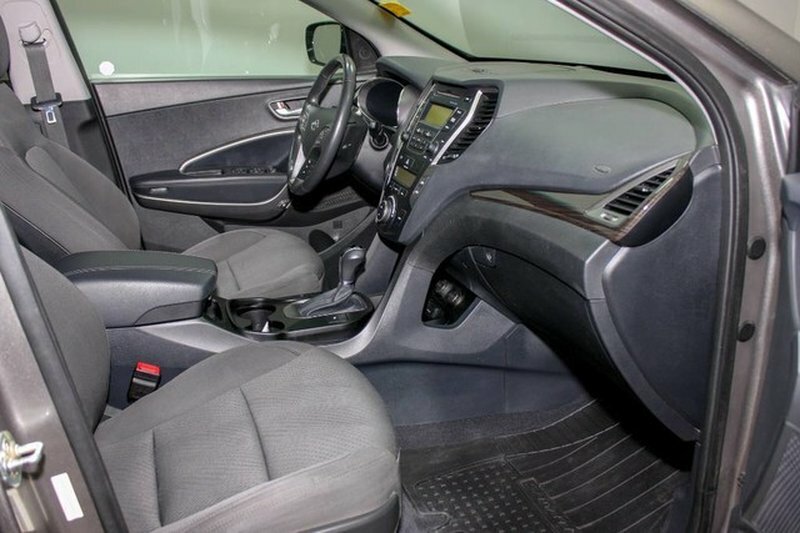 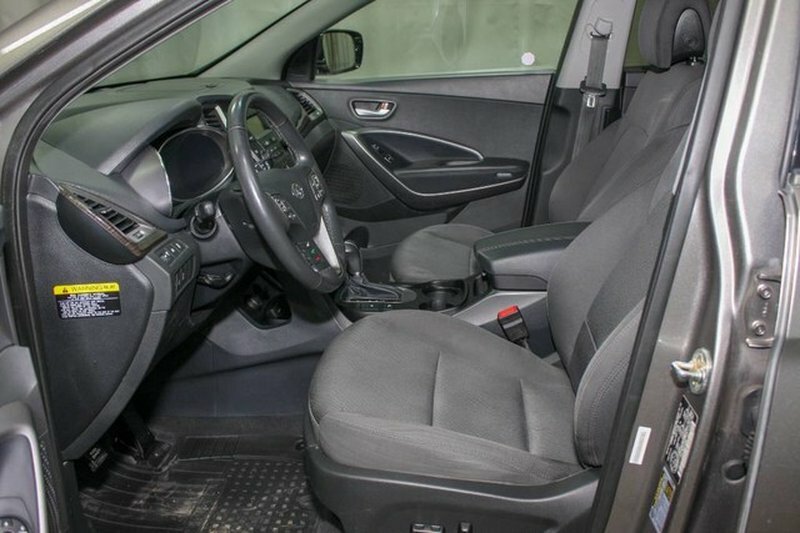 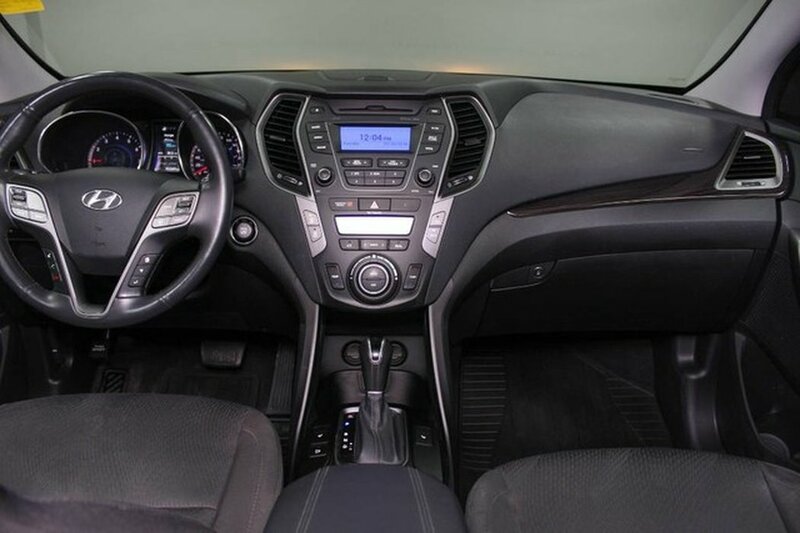 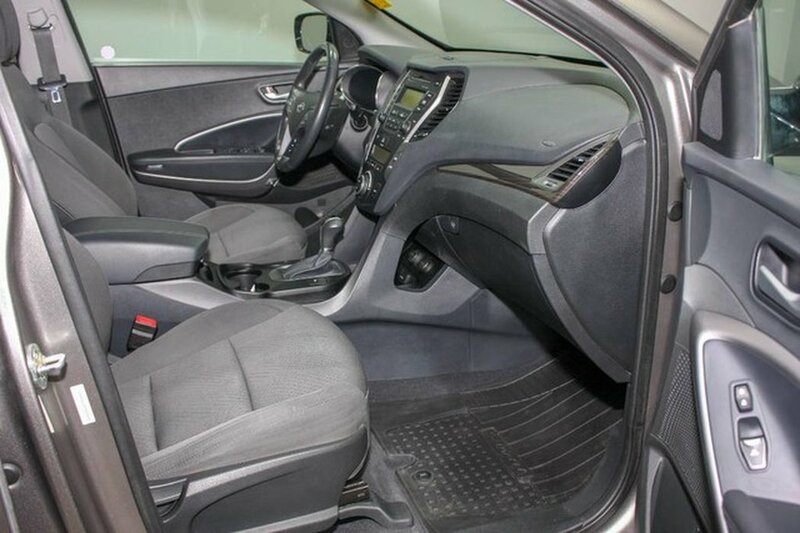 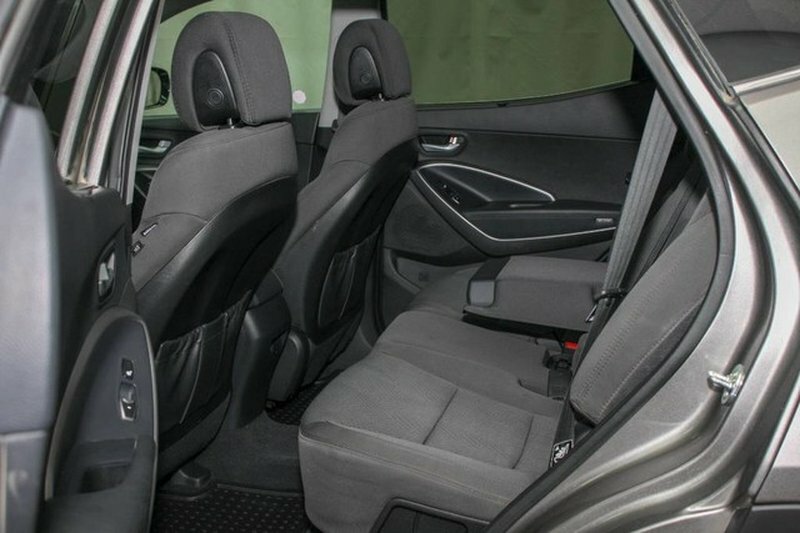 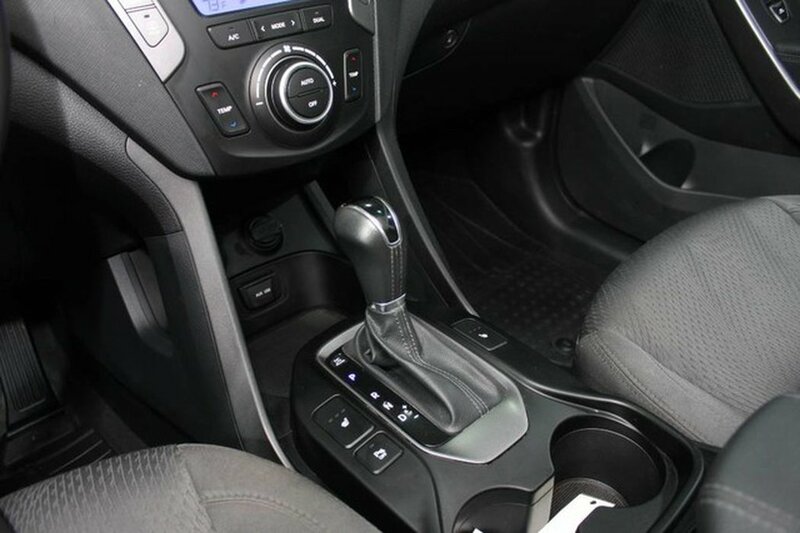 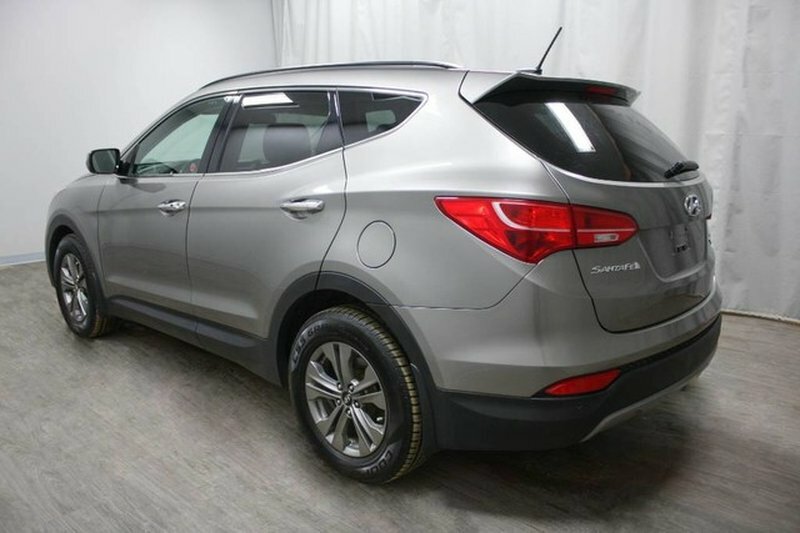 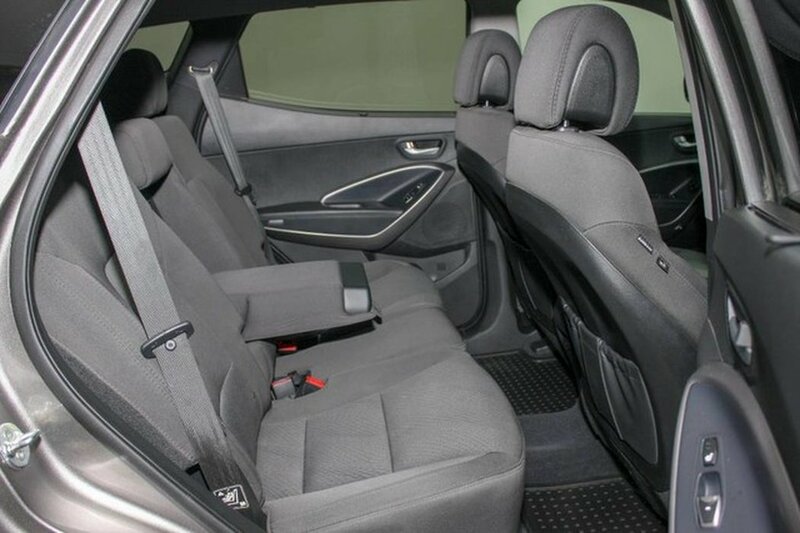 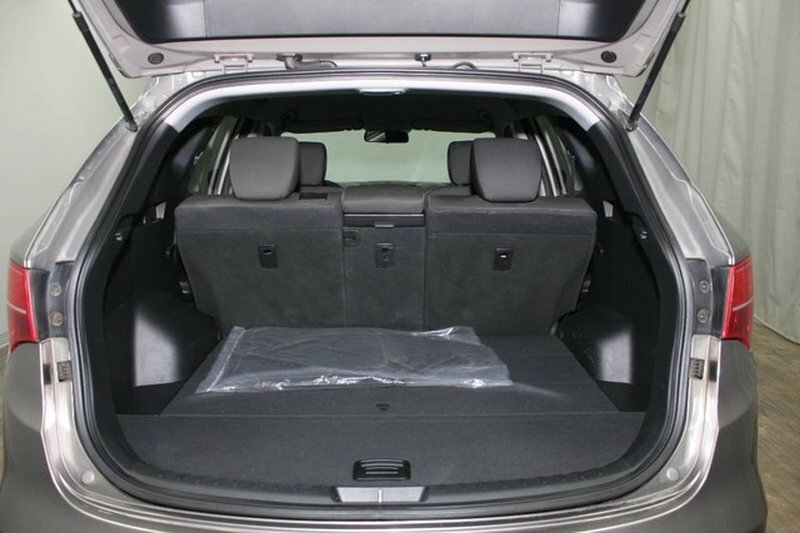 The stand out features of this Santa Fe include heated seats, 3M film on hood and sides, heated steering wheel, and a powerful 2.0L turbo charged 4 cylinder engine. 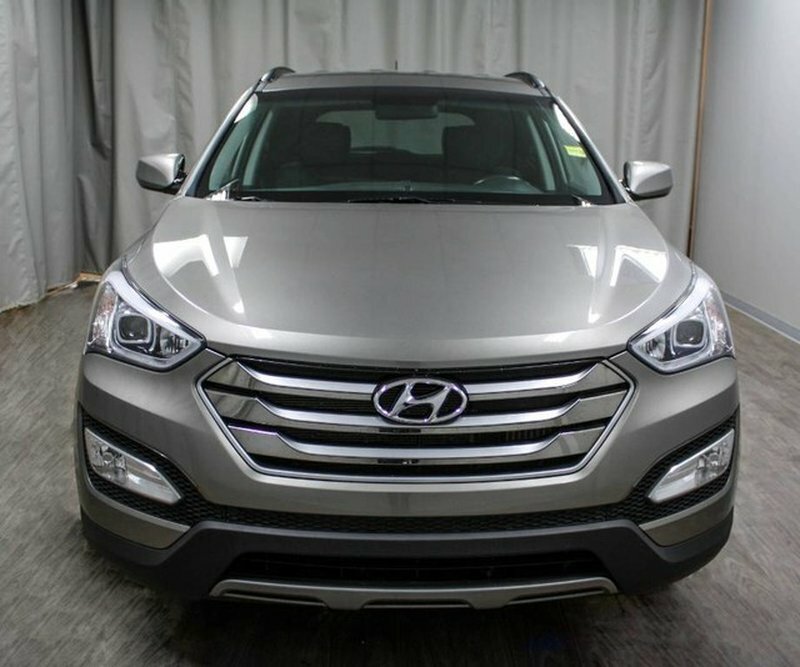 Our trained technicians performed a mechanical inspection and we replaced the battery and windshield on this Santa Fe.